Protecting the planet for future generations. Saving millions of lives around the world. Shaping the future of our planet. Enhancing the quality of life in cities. Supporting bold solutions to improve education. 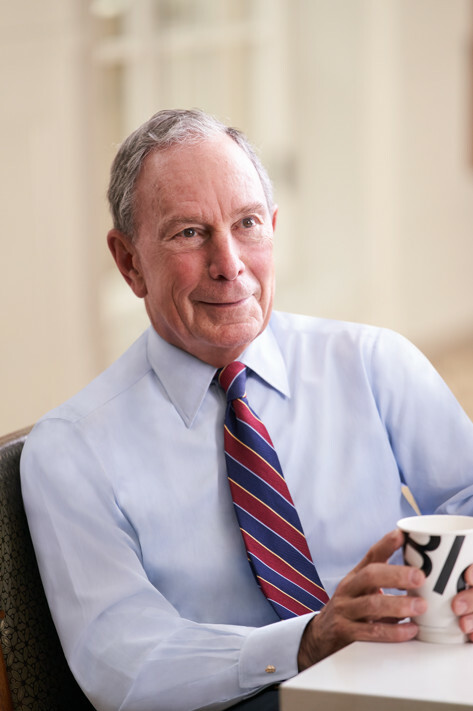 Lessons from Mike Bloomberg’s unique approach to management, combining personal stories with penetrating insights into business and technology. Click below to order Bloomberg by Bloomberg from these booksellers. 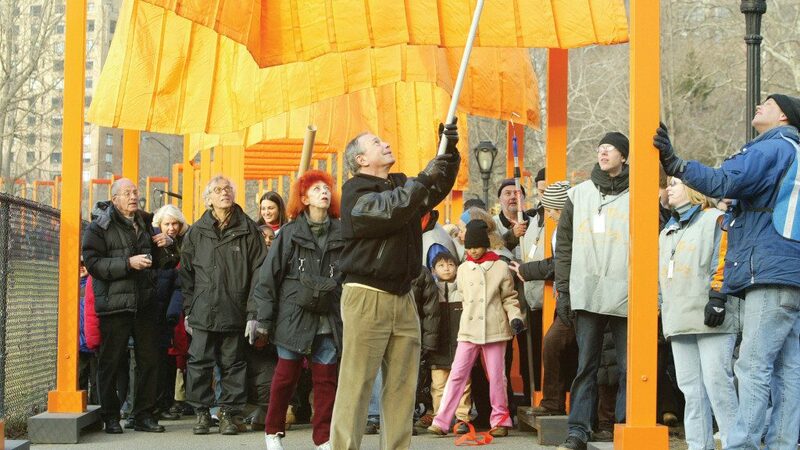 Bloomberg by Bloomberg offers an intimate look at the creative mind and driven personality behind the Bloomberg brand. 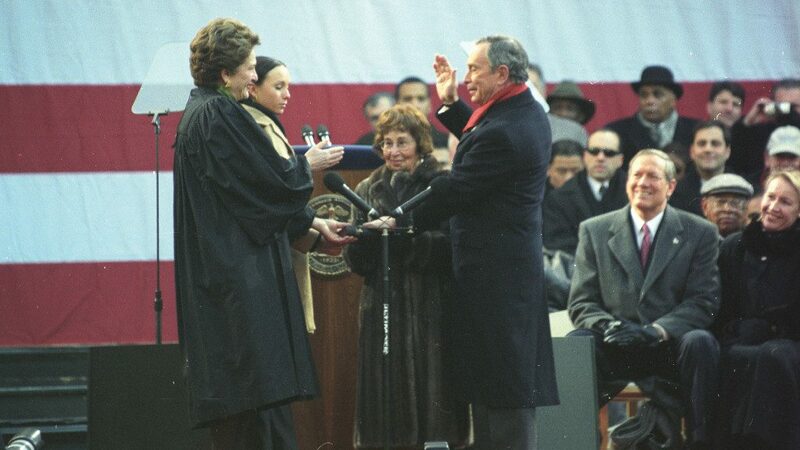 Michael Bloomberg became a pioneer of the computer age, mayor of New York, one of the world’s most generous philanthropists, and one of America’s most respected, and fearless, voices on issues such as gun violence, climate change, and public health – and it all happened after he got fired at the age of 39. 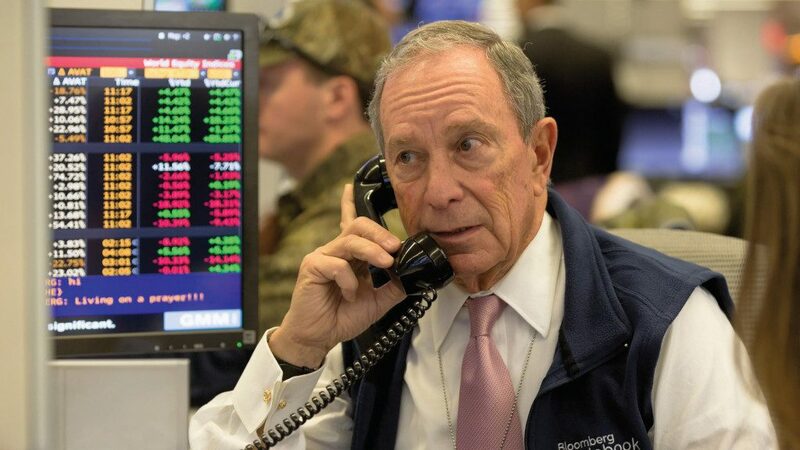 Bloomberg by Bloomberg is his story, told in his own words and in his own candid style. 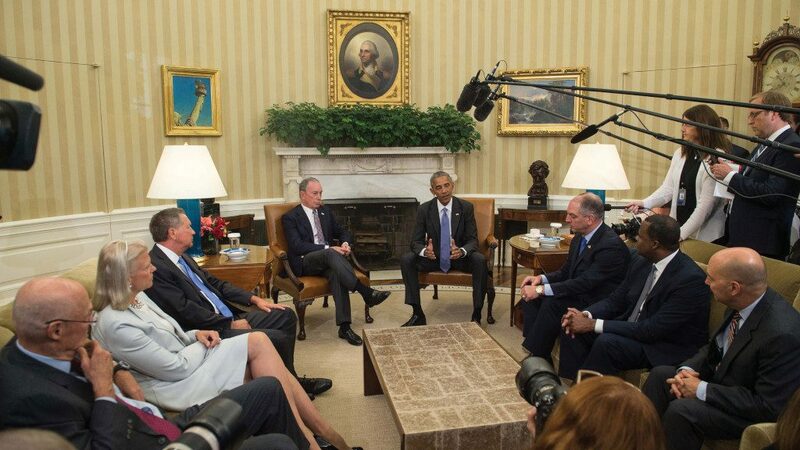 All author’s royalties from Bloomberg by Bloomberg are donated to the Committee to Protect Journalists. More images in the book! 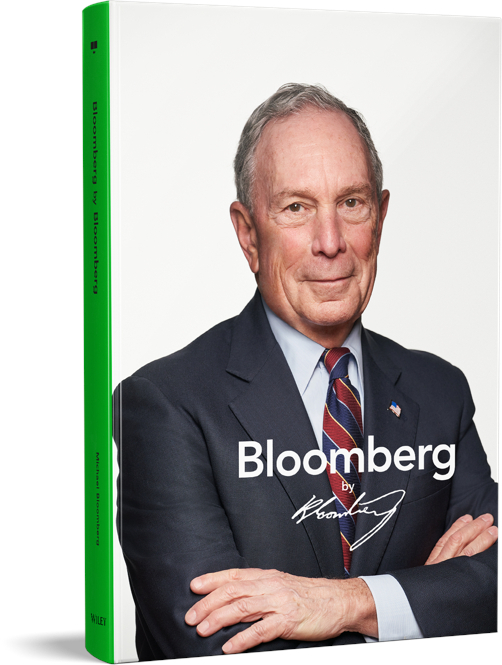 Click below to purchase Bloomberg by Bloomberg. Two decades after Bloomberg by Bloomberg first appeared on bookshelves, so much has changed at the company. We have grown from 3,500 employees in 50 countries to 19,000 employees in more than 120 countries, and from 87,500 Bloomberg Terminals to 325,000, with Asia as our fastest-growing market. We’ve expanded to include a wide variety of products and services beyond the Terminal, including those that help companies manage their own operations and systems. News stories once published exclusively on the Terminal are now read by millions on the Web and social media platforms, with many syndicated internationally. And along the way, we became the first global news service to win every major journalism award in print and broadcast media, including the Pulitzer Prize. 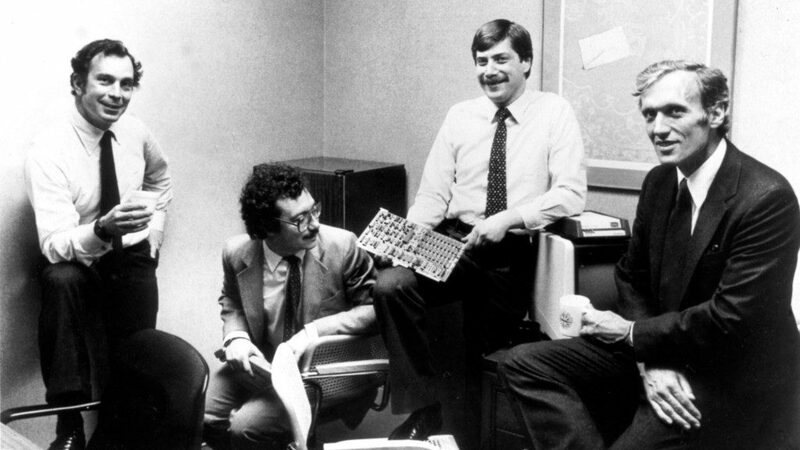 What started in 1981 with four guys and a coffee pot—and not one customer—has grown beyond our wildest imaginations. 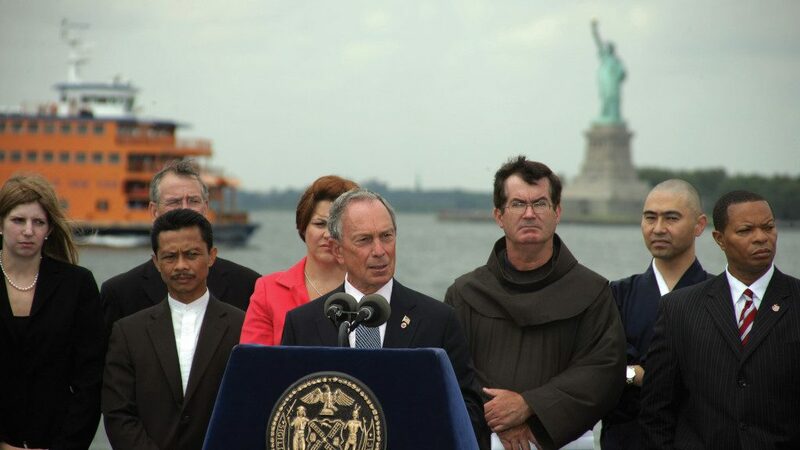 And yet on the most important measures, Bloomberg has not changed at all. The culture that we created at the very beginning continues to define who we are: We are still a company that will outwork our competitors, take more risks than they will, serve our customers better, invest more in the long term, and place greater emphasis on transparency and teamwork. The design of our physical environment is still the same—no private offices. I have the same desk space as everyone else in the company. We have never stopped believing that our greatest asset is our own people, and we invest in them and reward them accordingly. We remain deeply committed to using our success to benefit others. The vast majority of our profits go to support philanthropic causes—only now both our profits and ambitions are much larger than they once were, and the giving is managed by Bloomberg Philanthropies. 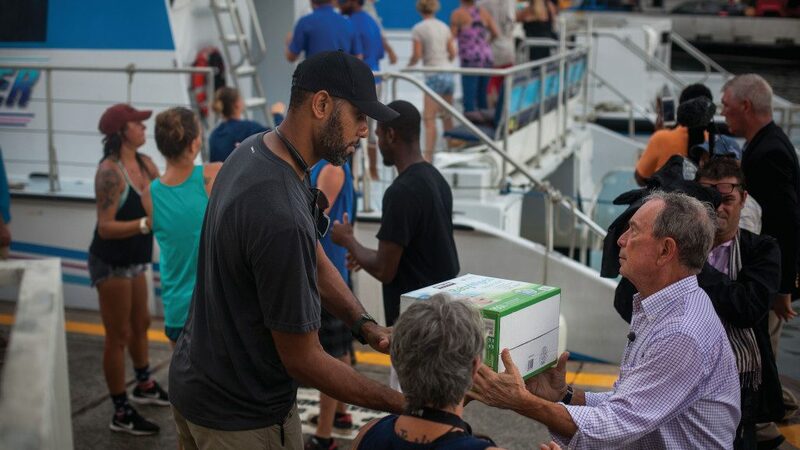 Giving back has always been a big part of our company’s identity, and as long as I’m in charge, it always will be. The technology that we pioneered in the early 1980s has long been ancient history. But we never made the error that so many others have: mistaking their product for the device that delivers it. Executives at Eastman Kodak, for instance, thought they were in the camera and film business, instead of the photography business. The digital photography revolution passed them by, and after more than a century as one of the most innovative companies in the world, they filed for bankruptcy in 2012. At Bloomberg, we got out of the business of building physical computers as soon as PCs began taking off. We knew our core product was data and analytics, not hardware. Look ahead or fall behind. We’re still looking ahead. When we started the company in a small room on Madison Avenue, we were refugees from Wall Street motivated by an idea that we could build something new that just might make a difference in the world of finance. People told me I was crazy to think we could overturn thee status quo on Wall Street and challenge the giants of financial information. Maybe I was. 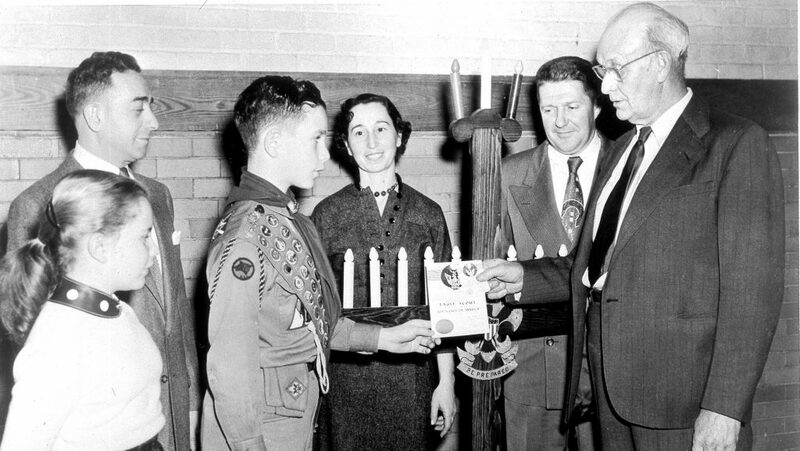 But within a few years, we had our first customer. And from an initial bond product, we branched out into stocks, commodities, and news. We added magazines, radio, and television—all built upon the mountain of data and information generated by the Terminal and demanded by the world’s most influential business and financial professionals. Before the Internet existed, we had created the world’s most powerful intranet. And before the phrase “social network” came to be, we had created one for the financial services industry. A few years after writing the first edition of this book, I stepped away from running the company to run for mayor of New York City—another idea that people thought was crazy. But it had been twenty years since we started the company, and I was ready for a new challenge. Besides, I’ve always believed that the next person can do it better. If a company can’t survive a change at the top, the top person hasn’t done her or his job. Talent development is one of a CEO’s most important responsibilities. The talented team of people who led the company in my absence—with Peter Grauer, Tom Secunda, Dan Doctoroff, and Lex Fenwick playing key roles—did an extraordinary job. They even managed to grow the business during the worst economic recession in decades. As most of our customers (those that survived anyway) slashed their payrolls, we found new markets by offering new services. Diversifying the business positioned us for a new era of growth. After twelve years in office, I returned to find the company stronger than ever, and resumed leading it. 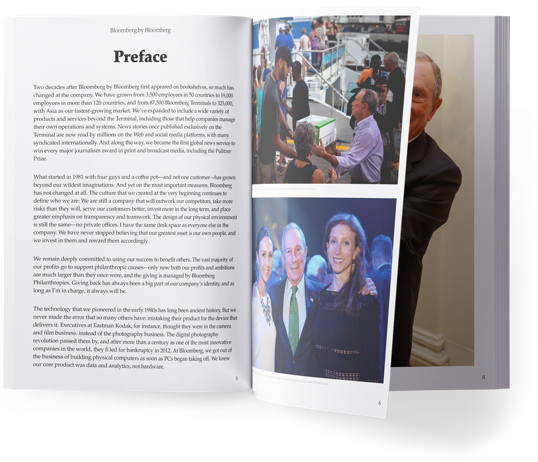 This new edition brings the story of Bloomberg into the twenty-first century. 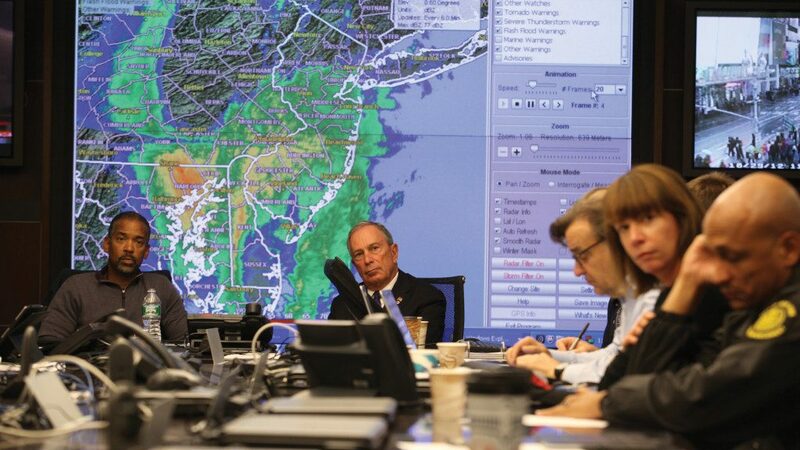 It’s my story, but it’s one that thousands of Bloomberg employees have helped write. And that, truthfully, is the real story behind nearly every success: Teams make it all possible. Leaders get the credit, but the best ones are quick to share it. I’ve tried to do that throughout my career. I could fill a whole book acknowledging all the people who’ve played vital roles in our success, and I’d still miss some. 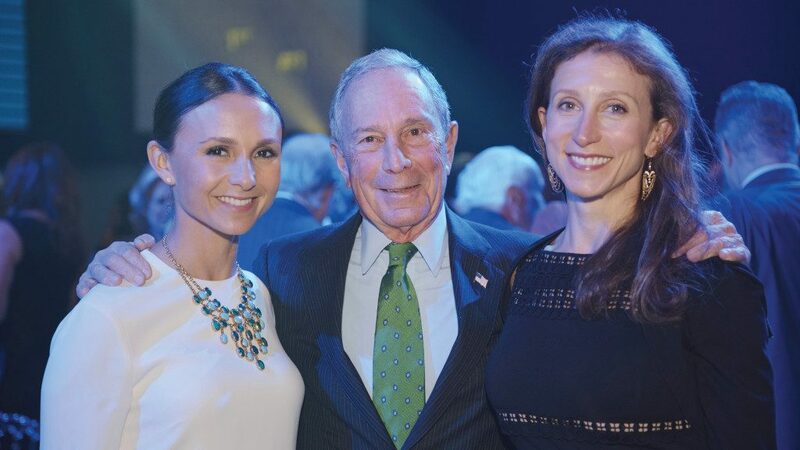 But I hope everyone who has contributed to Bloomberg over the years takes pride in what we have been able to do together. For all that we’ve accomplished, I still believe that tomorrow will be better than today, and the best is yet to come. Sign up to receive Mike’s newsletter.